Dr. Chuck Noonan graduated from the Universita di Bologna in 1981. After completing an internship and licensing in Italy, he returned to his native home, Connecticut. He has been published in the AVMA (American Veterinary Medical Association) journal, appeared on and hosted a variety of local radio programs, and is a past-president of the local Veterinary Association. 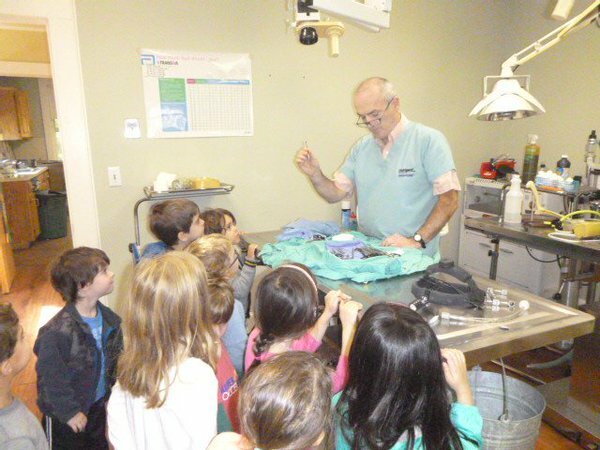 Dr. Noonan has also worked as the staff surgeon for the Connecticut Humane Society and the Bridgeport Cat Project (a feral cat spay and neuter program). In addition, Dr. Noonan was an emergency clinic veterinarian at the Animal Emergency Clinic of Greater Danbury. In 1990, he opened Animal Doctor of Weston.